If your kids are Harry Potter fans, Potted Potter is supposed to be a GREAT show to see (I've heard from friends who have seen it). It condenses all 7 books into a funny, 70 minute show. 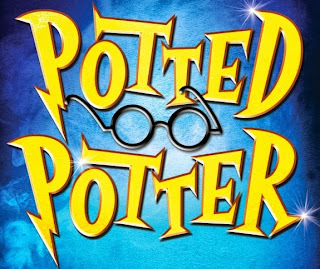 "Written and created by former BBC Television hosts Daniel Clarkson and Jefferson Turner, the play takes on the ultimate challenge of condensing, or “potting” all seven Harry Potter books into 70 madcap minutes, aided only by multiple costume changes, brilliant songs, ridiculous props and a generous helping of Hogwarts magic. The show also invites audiences to engage with a real life game of Quidditch, according to Clarkson and Turner’s unique set of rules. 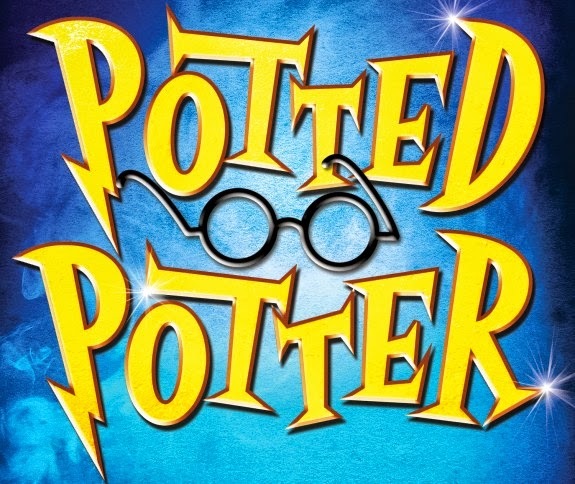 Whether you camped outside a bookstore for three days awaiting the release of the Deathly Hallows or you don’t know the difference between a Horcrux and a Hufflepuff, the comedy, magic and mayhem of Potted Potter makes for an entertaining and hilarious visit to the theatre. The fast-paced show, which has made audiences aged six to Dumbledore (who is very old indeed) roar with laughter all over the world, is perfect for the entire family."